Gold key real estate proudly presents this stylish, beautiful East facing CARLISLE Homes one of the top builders that include 5 Bedrooms, 3 Bathrooms and retains the value of peaceful 4 living Areas and one theatre while being conveniently close to transport, school and shopping centre. 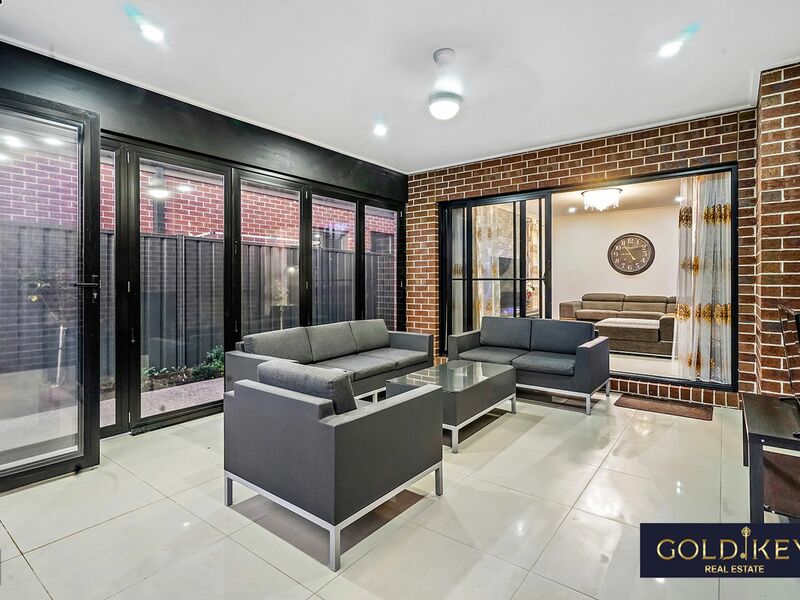 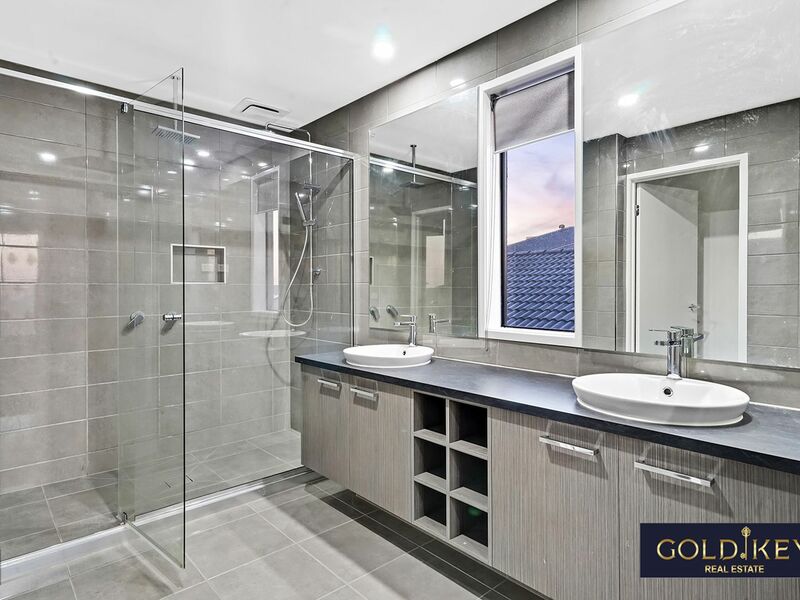 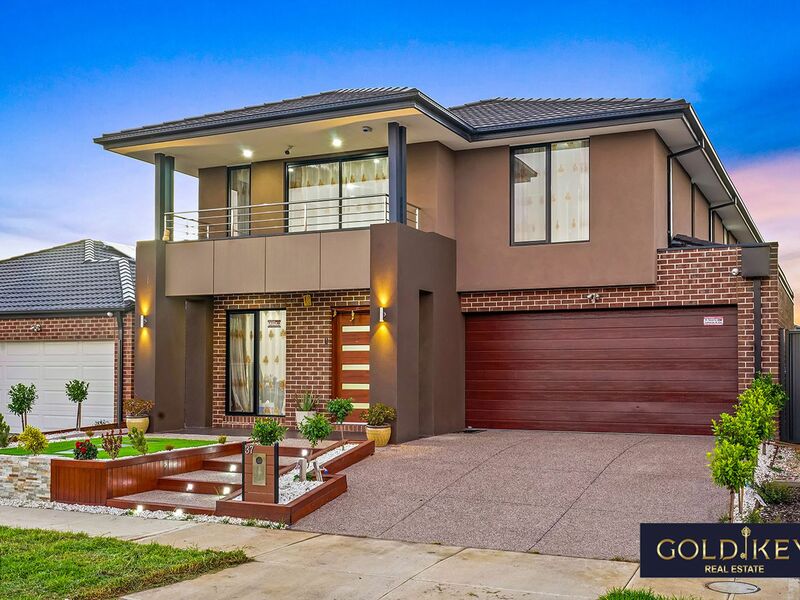 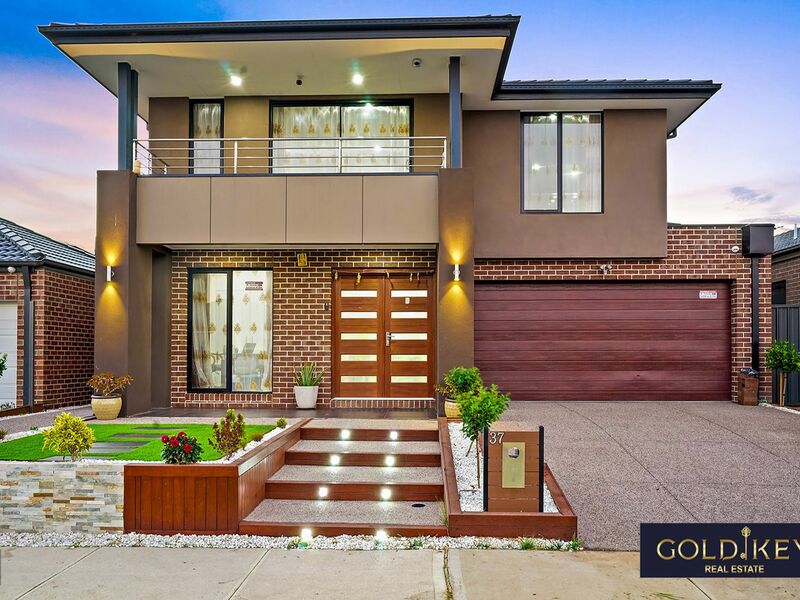 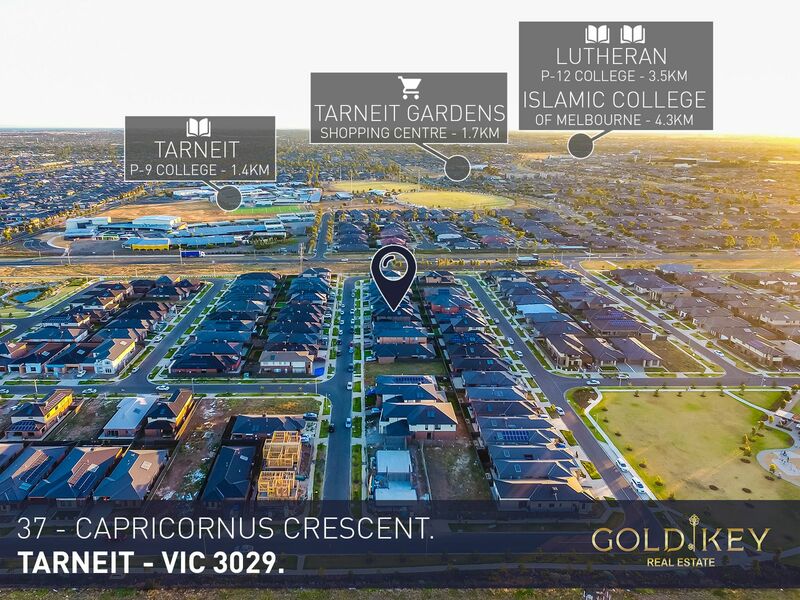 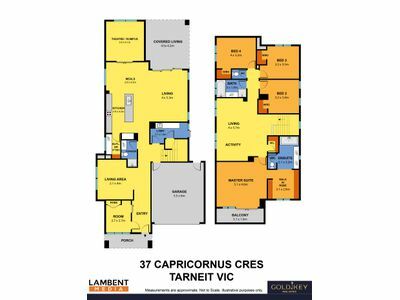 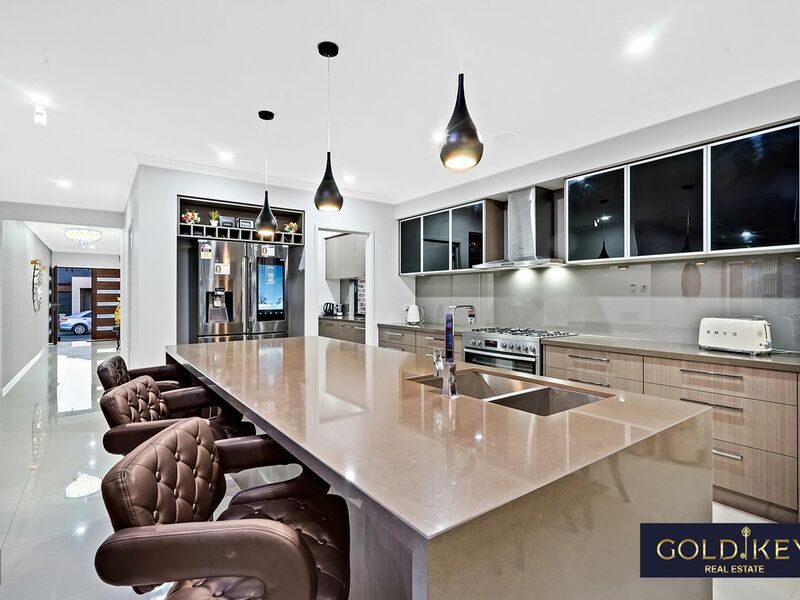 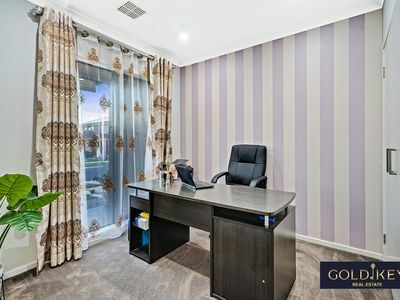 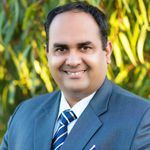 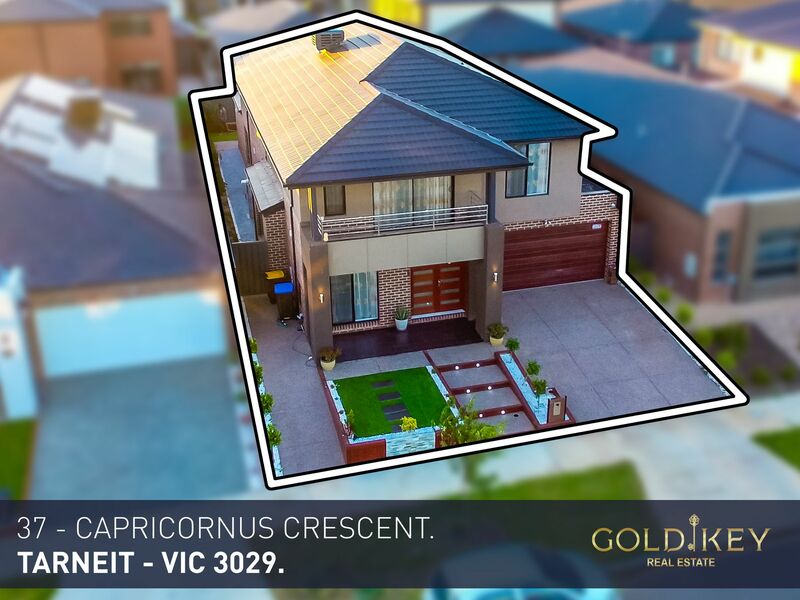 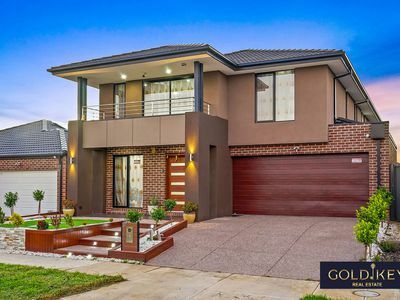 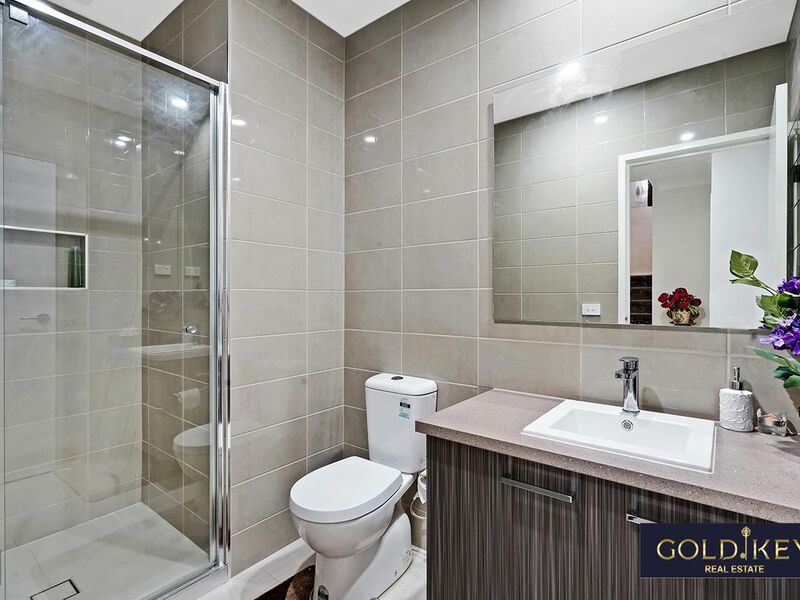 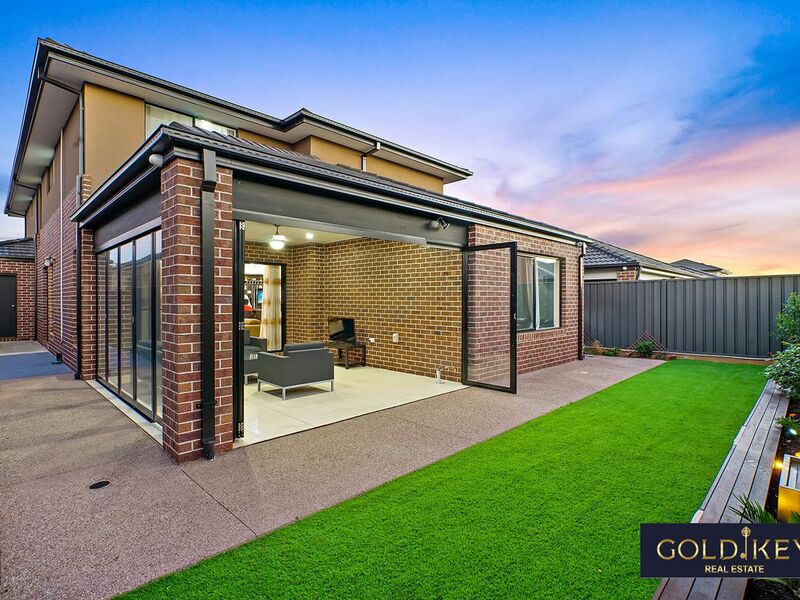 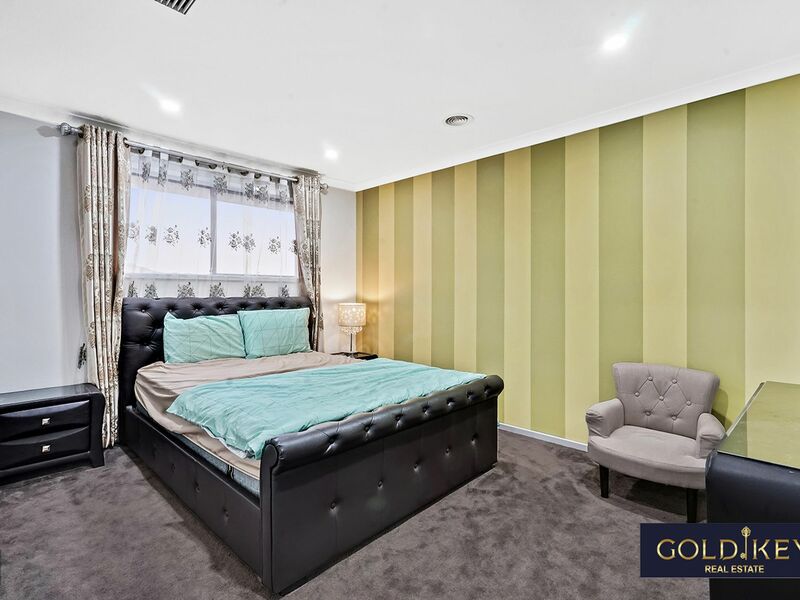 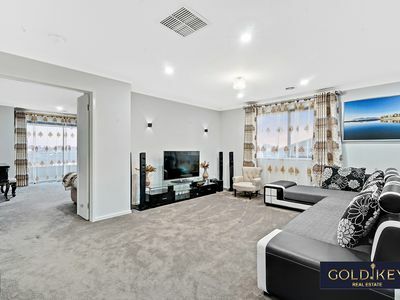 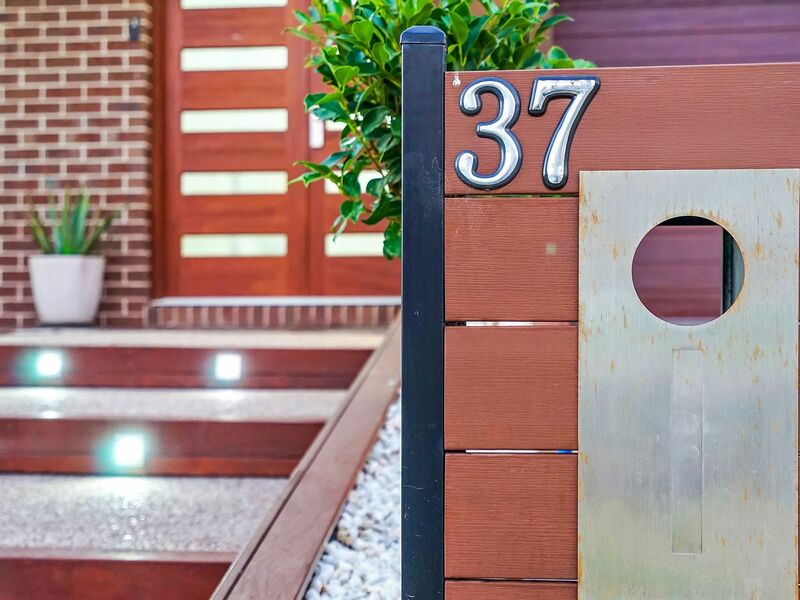 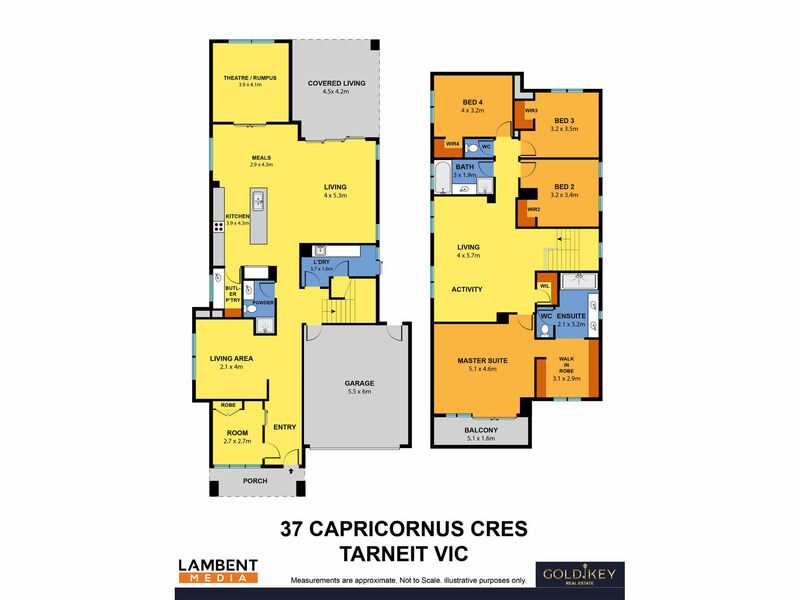 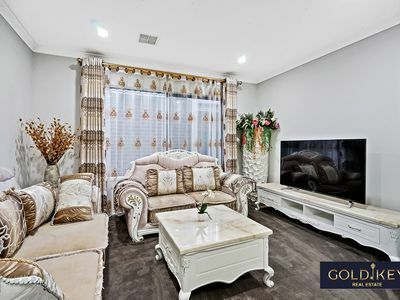 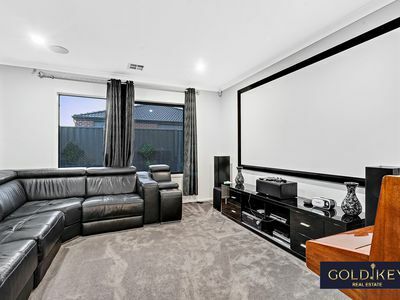 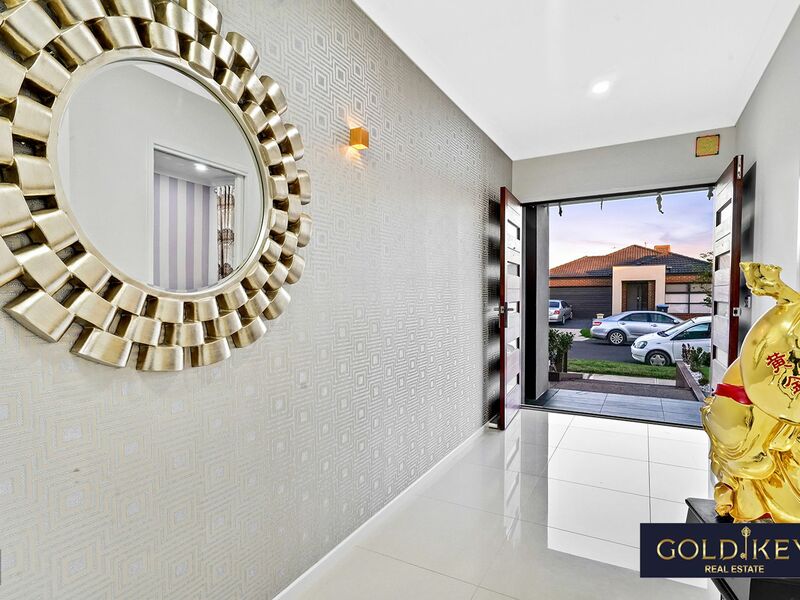 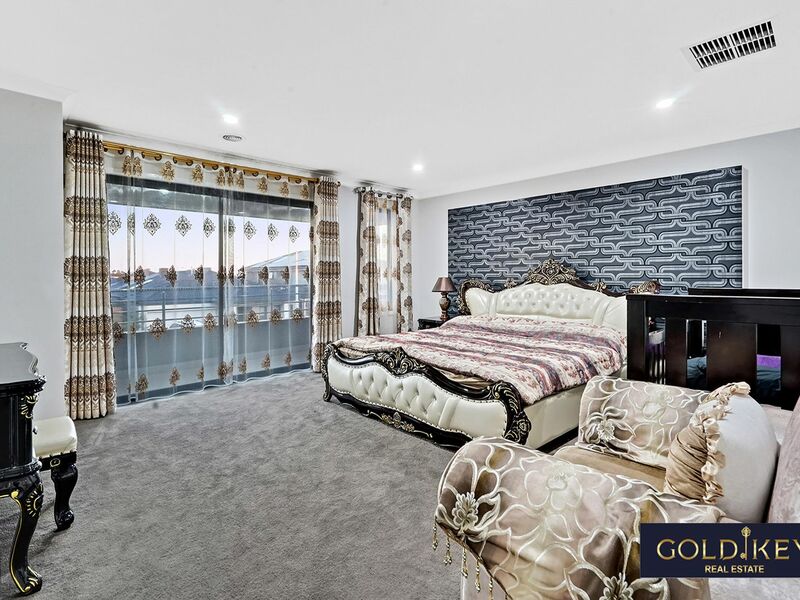 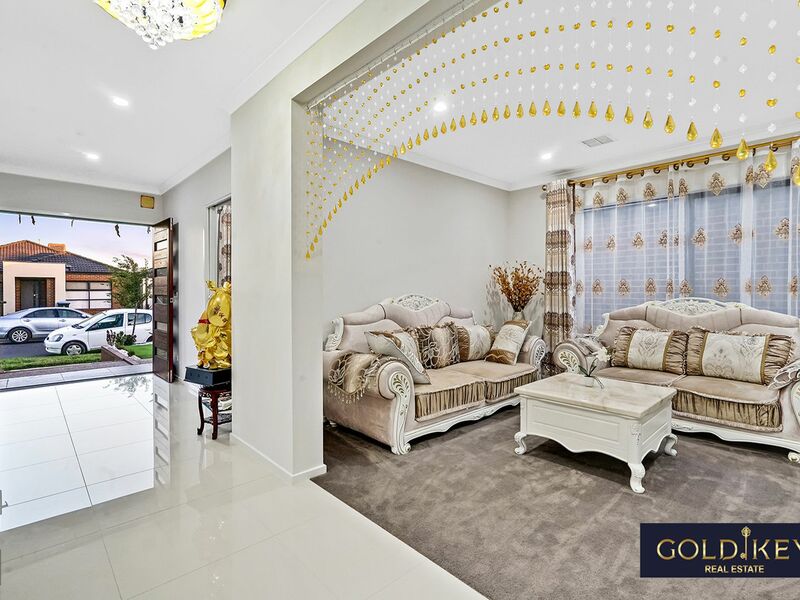 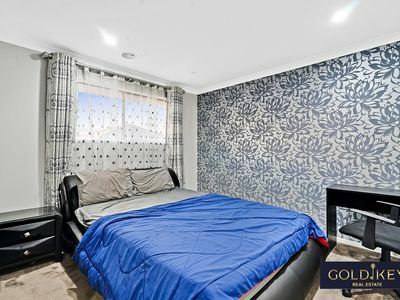 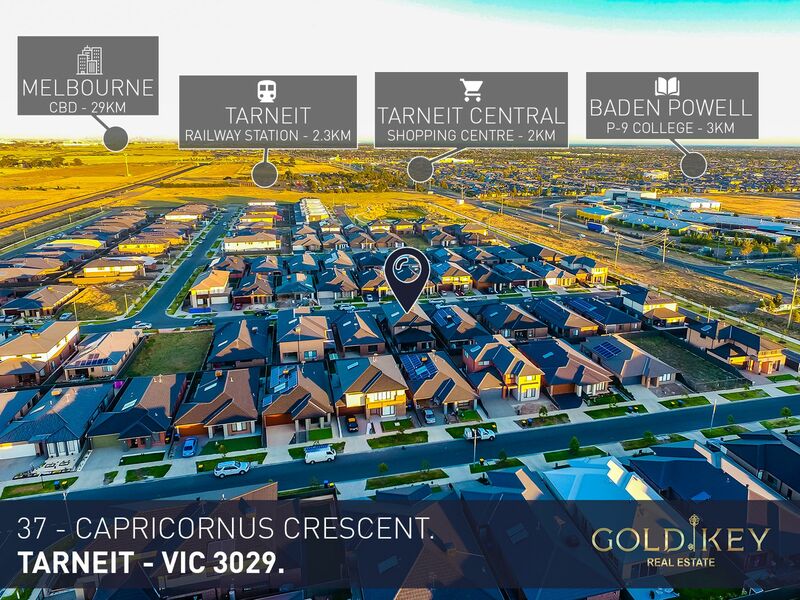 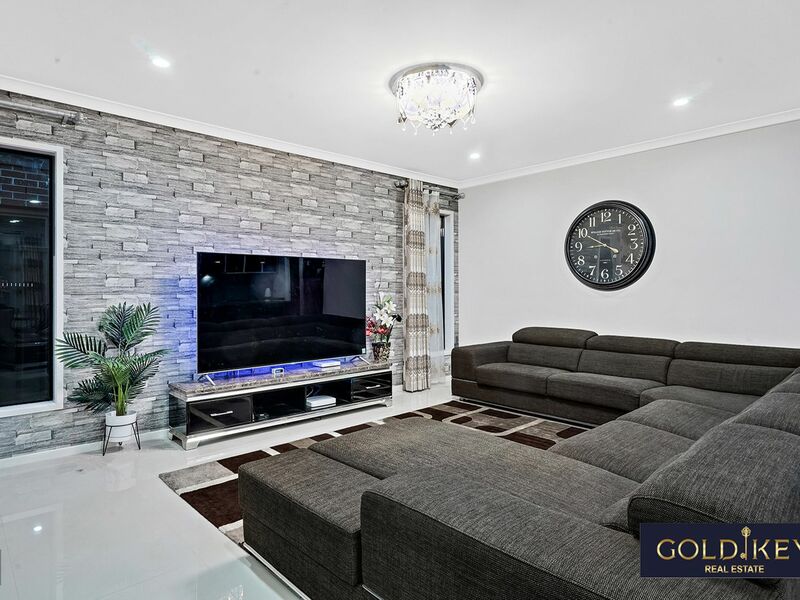 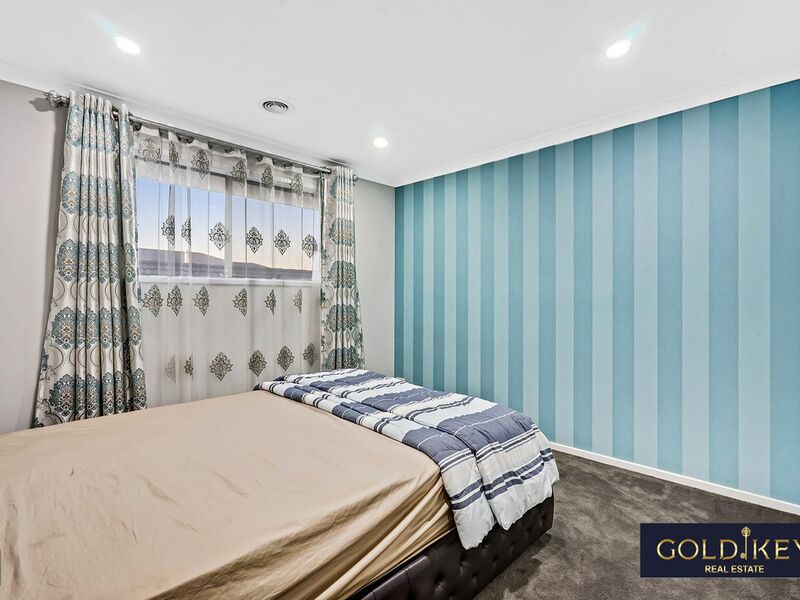 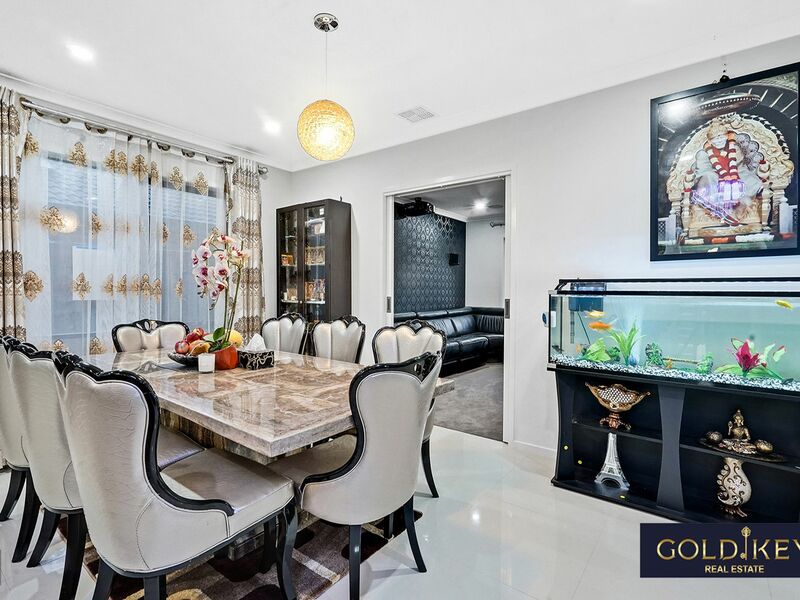 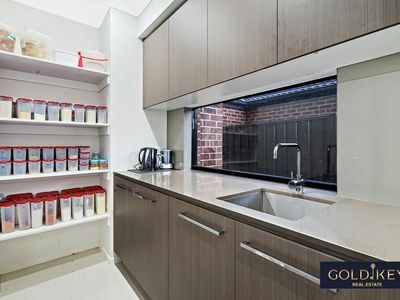 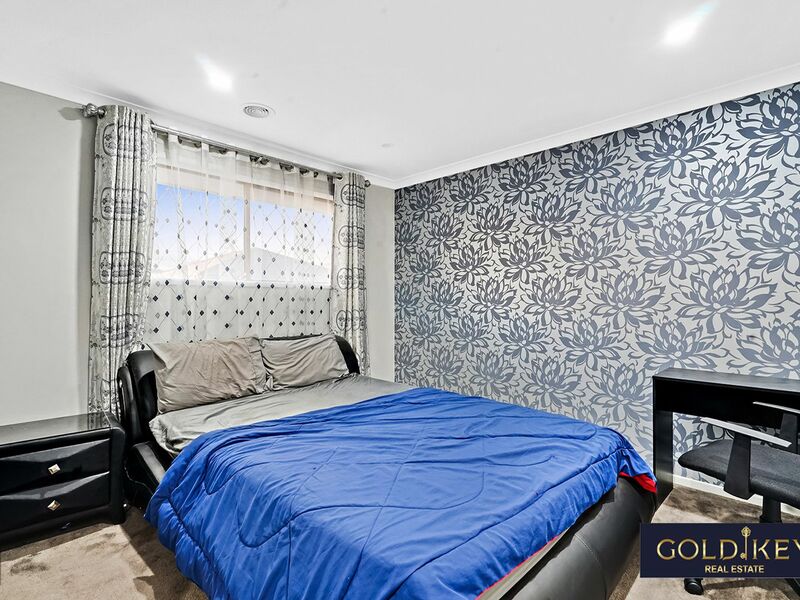 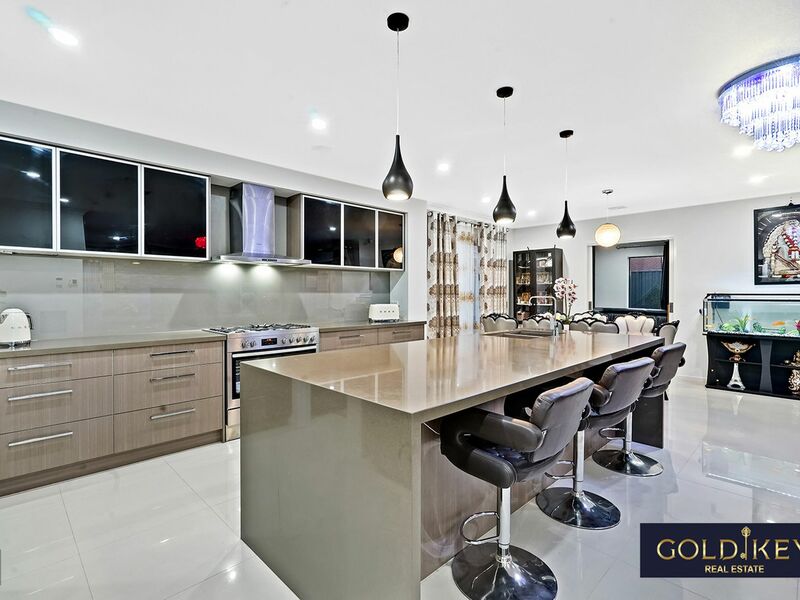 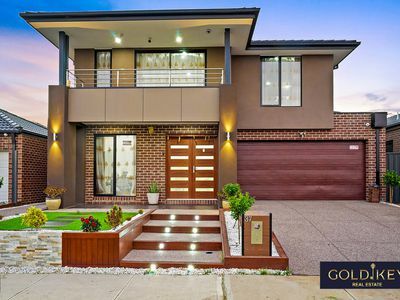 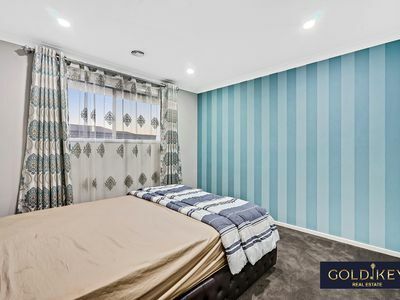 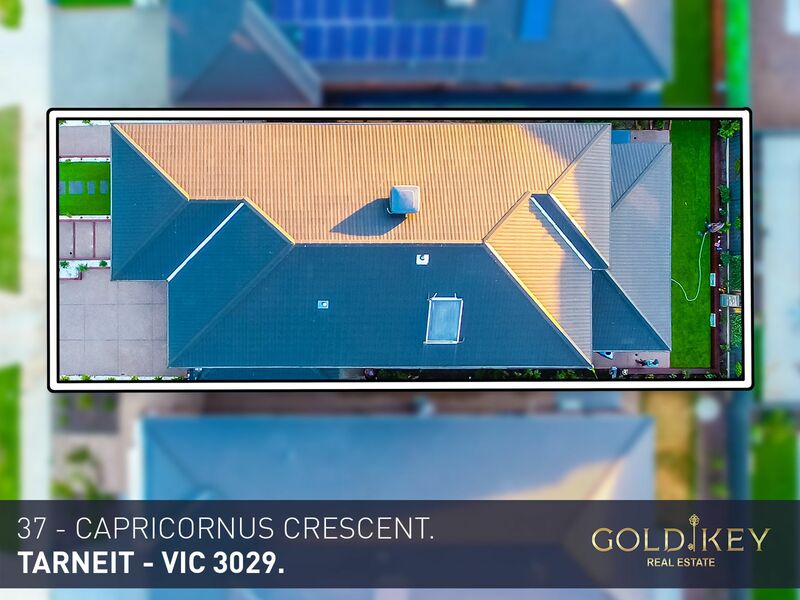 This is the perfect opportunity for all home buyers and investors as this house is built on a perfect rectangular block surrounded by Schools, Tarneit Garden shopping centre, Tarneit railway station, nearby bus stops and more. •	Spacious theatre room/entertainment areas for relaxing your weekend. 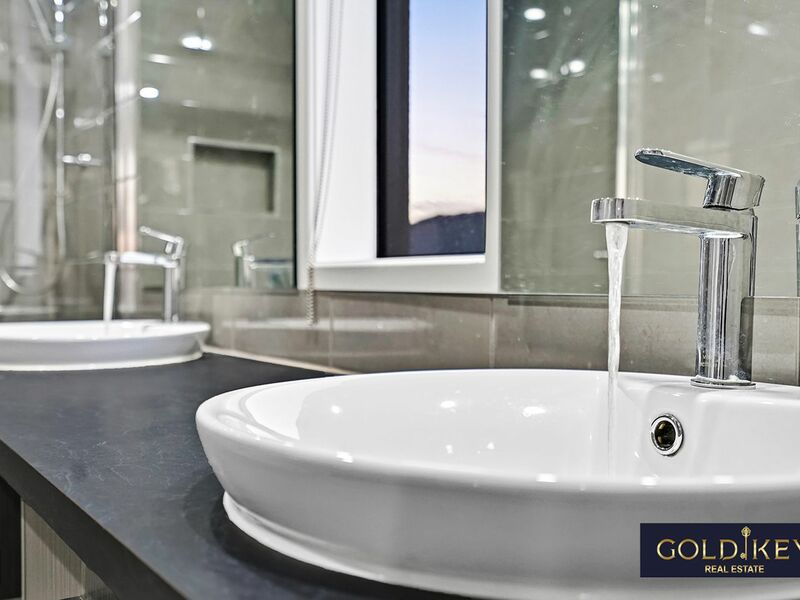 •	High-quality 600x600 Glossy Premium Floor Tiles throughout the house and High-quality carpets in all bedrooms. 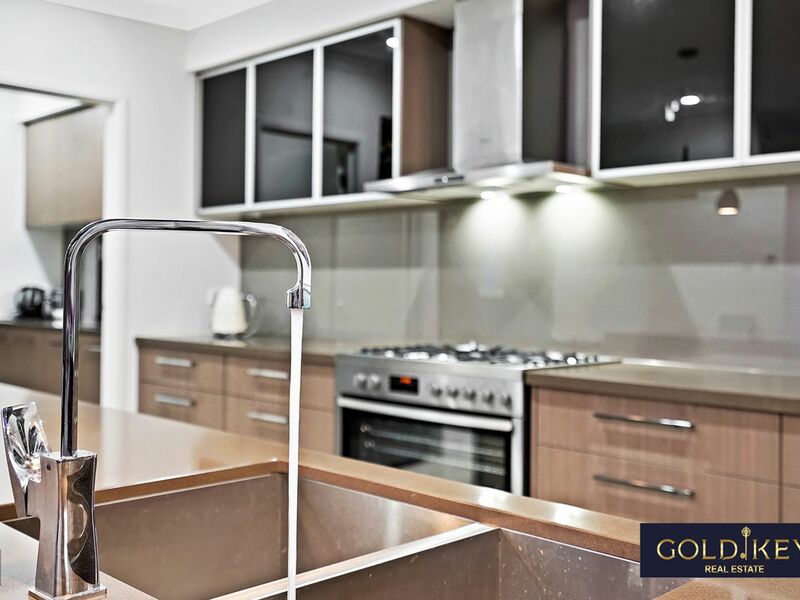 •	Long 40 mm Cesar stone kitchen bench with waterfall edge and under mount sink. Upgraded Stunning 900mm cook-top, upright stove( westing house Brand new oven not used), Premium splash back in the kitchen, Brand new Dishwasher (Brand new not used) and inbuilt microwave, oven ( fingerprint resistance) and range hood and Butler’s pantry with Ceaser stone and under mount sink. •	High ceiling and down lights throughout the house, Colour Changing Chandelier, Pendant light with Remotes. 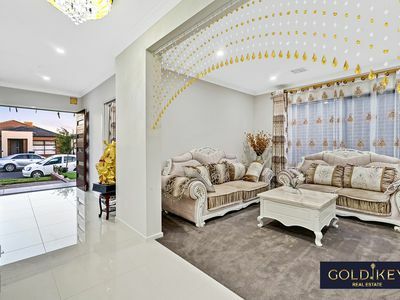 •	Premium quality Curtains and matching shears. 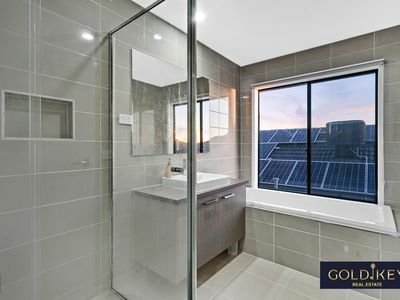 •	Comforts all year round with 5 stars ducted heating for the whole house in 3 zones and Evaporative cooling system. •	4mp High-resolution Cameras 24 hours recording with voice recording x 8 all around the house which can be monitored anywhere in the world and back up of 2 TB system. •	Bosch motion sensor security system around the house, If you trigger motion in the home you will be notified automatically by getting a phone call.